Great news – Xanterra broke ground this month on their massive $30 million renovation project at Maswik Lodge in the Grand Canyon. They will totally demolish and replace the five buildings that comprise Maswik South, and repair and replace the infrastructure around them. This project will also increase the number of rooms — including accessible rooms — inside Grand Canyon National Park. The renovation will replace the 90 existing rooms with 120 new rooms. And of course, as with all of Xanterra’s projects, access is a top priority. 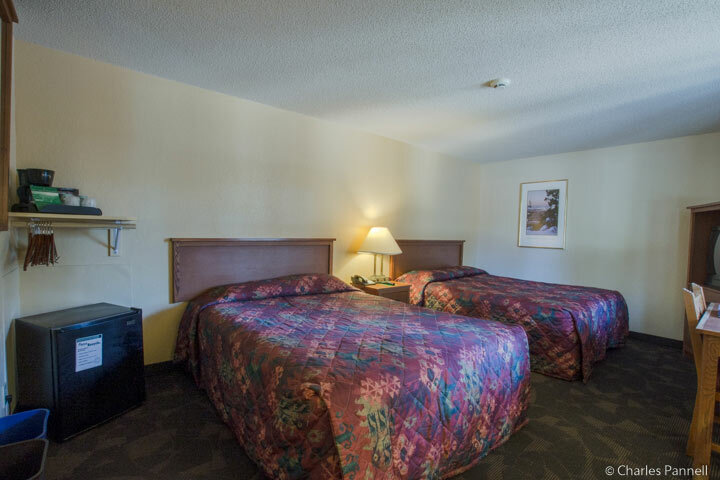 And 30 of the new rooms will have kitchenettes – something that’s not currently available in Grand Canyon National Park. The project is expected to take 18 months, weather permitting. That said, I think we will have another hard winter next year, so my guesstimate is that the new rooms will be online in early 2021. I can’t wait to see the new accessible rooms. I’m sure Xanterra will do a great job on them. And of course I will post pictures of them here! 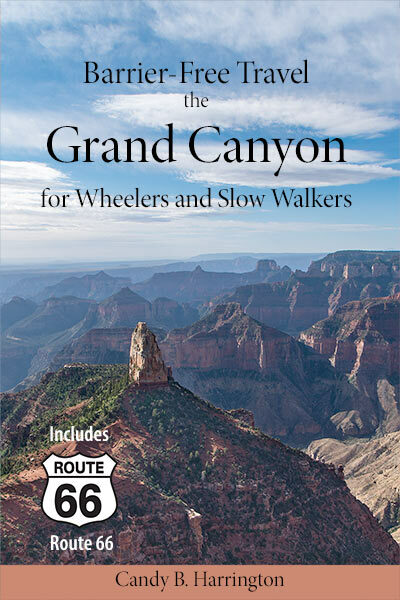 For more information about accessible lodging, attractions and trails in the Grand Canyon, visit www.barrierfreegrandcanyon.com. 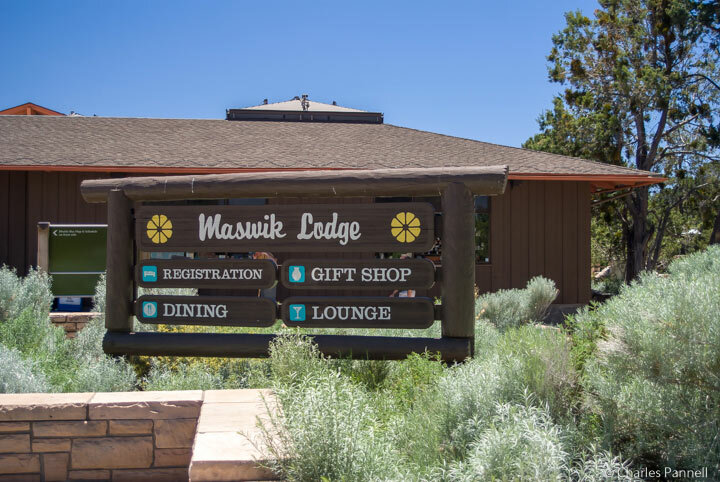 This entry was posted in Destinations, Lodging and tagged Arizona, Grand Canyon, lodging, Maswik, national park, project, renovation by Candy B. Harrington. Bookmark the permalink.